DEER PARK, NY – Two of Prestige NY’s top producers were recently named as winners in a nationwide competition. They will be traveling to an all-inclusive resort in Cancun, Mexico, for recognition and networking opportunities. Trips like these are a valuable incentive, and Prestige NY leaders are proud to offer them. 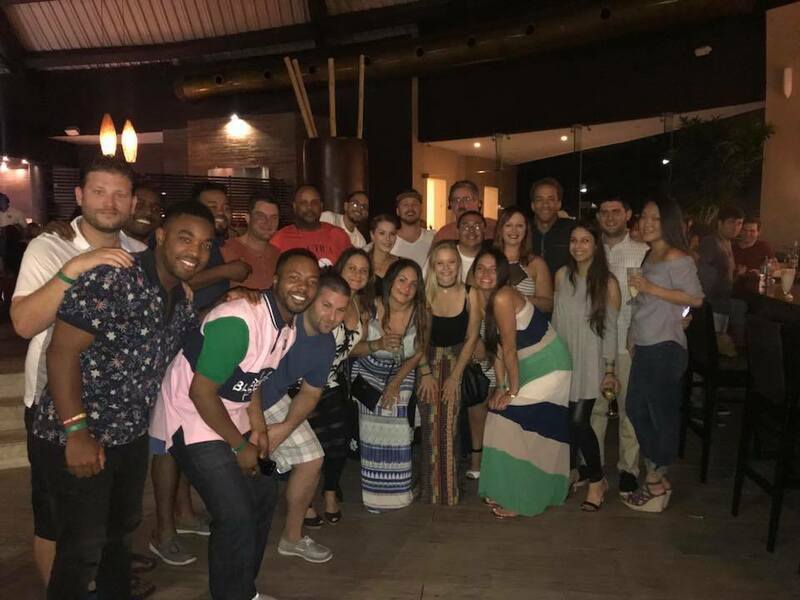 Whether it’s a day trip for regional training or flying to a leadership convention, the chance to travel with coworkers builds lasting professional relationships that translate into greater engagement, innovation, and collaboration. When a team member shows their commitment to the company’s mission, then travel opportunities are just one of the rewards they can expect, the CEO stated. Creating an effective Prestige NY office competition requires a few simple steps, the President affirmed. For instance, contests should be focused on a specific challenge. The clearer team members are about what they’re trying to accomplish, the better their results will be.